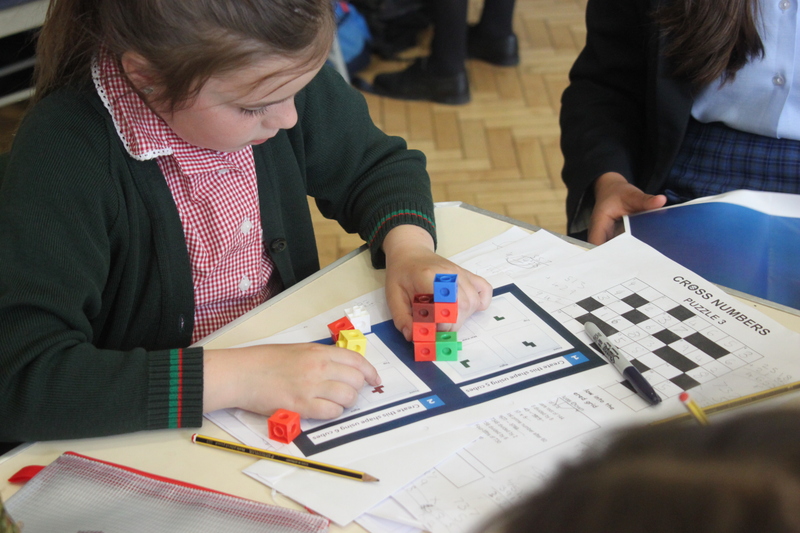 Our second Maths Challenge of 2017 welcomed 60 pupils from 10 schools to participate in four rounds of maths. 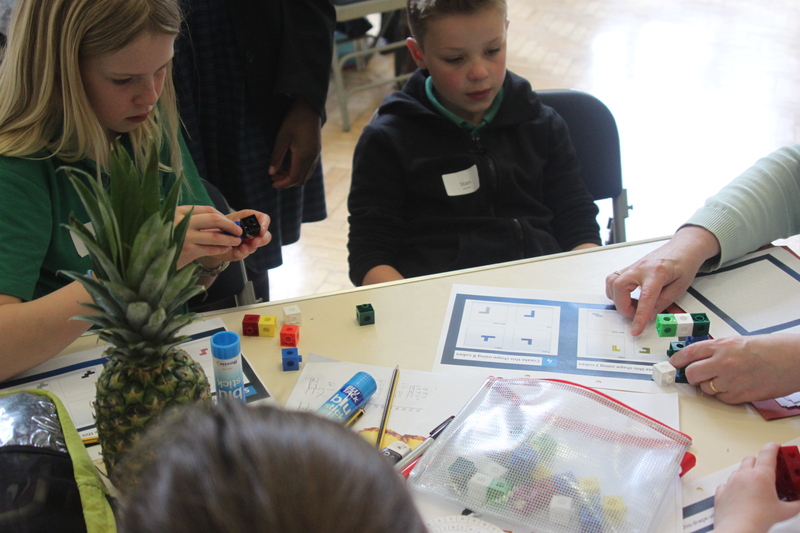 The morning kicked off with Alice in Wonderland logic puzzles and caterpillar number patterns; we then set children the difficult task of code-breaking in a ‘who-dunnit’ round, followed by a fun approach to Fibonacci featuring pineapples and pine cones. We were lucky enough to have a beautiful sunny day with schools taking their lunch outside to enjoy the fresh air before finishing off the afternoon with some spatial reasoning and a quiz. 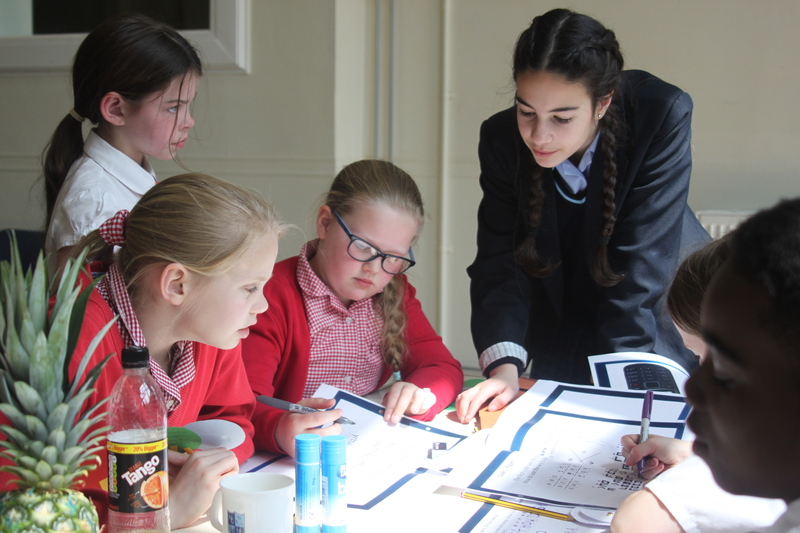 There was a fantastic atmosphere all day – children worked incredibly well in their school teams, divided up each activity in smaller groups and encouraged each other in more difficult rounds. 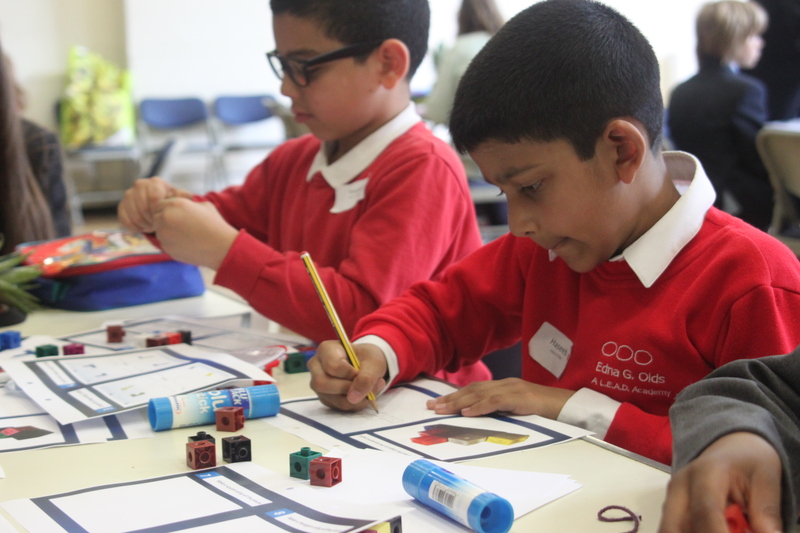 We really enjoyed Maths Challenge 2017 and look forward to more exciting maths days next year. Congratulations to Robin Hood Primary who came in Bronze, Lady Bay Primary for winning Silver, and finally, Abbey Road Primary for achieving Gold! An excellent effort all round. 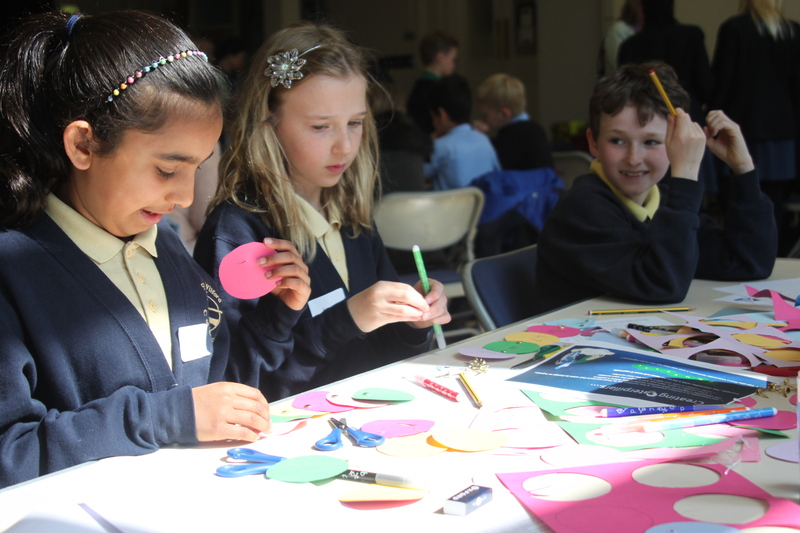 You can view our Maths Challenge Day album on our Facebook page here.